Party on wheels is a perfect idea for the birthday celebration. With Michaels Limo, hire exquisite limo vehicles and add full entertainment to your celebrations. A fun and frolic day is all that you deserve for your perfect celebration. Our limousines have an array of features to make your birthday an everlasting day. On the way, you will be served chilled beverages that you can drink while entertaining yourself watching your favorite movie and listening to the music. You are the star of the day. You deserve the best of everything. Disco floors, fiber optic lighting, I-pod hookup, and mirrored ceilings create a perfect party ambiance. We even arrange the limos that are beautifully adorned with flowers, balloons, and ribbons. Our professional and discreet chauffeur picks you and your friends from the respective destinations. While you are with them, you don’t have to worry about driving and traffic issues. Just make the best birthday memories with your friends. They don’t even mind going an extra mile to surpass your expectations. After your party gets over, they also take you to the exciting places of the city. 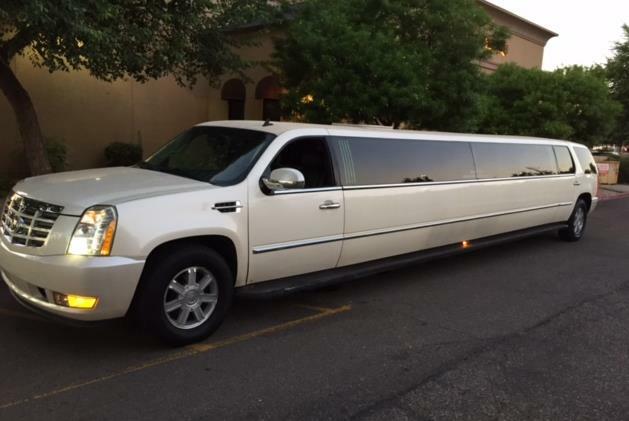 Our birthday limos come in varied sizes so that you can accommodate all your friends in one vehicle. You don’t need to miss out anyone. You just need to sit back and party with your pals. Give us a chance to make your birthday eve an exciting and memorable day. We even customize limo rental packages according to your needs and requirements. For any upcoming birthday eve, contact us. Our services are second to none.